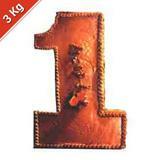 Gifts across India » Cakes » Smile Please - 3 Kg. Presenting a 3 Kg. 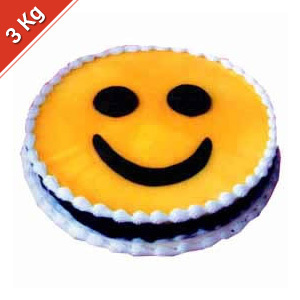 eggless cake in the shape of Smiley. 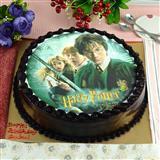 This cake looks mouthfully delicious. 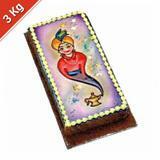 This cake will surely bring a smile on the face of your loved ones in all cities in India. 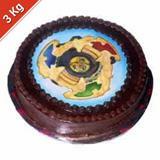 However, you can also team this gift along with other Gifts across India through GiftsAcrossIndia.com to be delivered in a safe and secure mode. Please Note : The picture is indicative. The look of the cake might vary according to the availability. 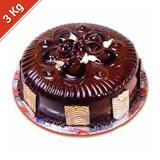 Sinfully Mouthful - 3 Kg.